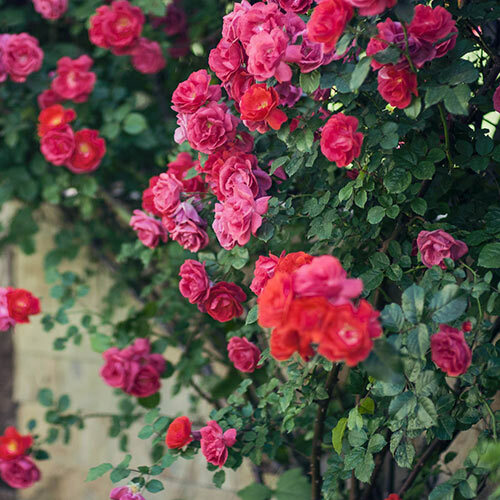 Climbing roses add another element of romance to your garden. Climbing trellises and trailing along fences, these magnificent habits bring roses up out of the garden bed and right around your line of vision. With the Climbing Rainbow of Roses value selection, you will get your choice of either three or five bareroot roses. 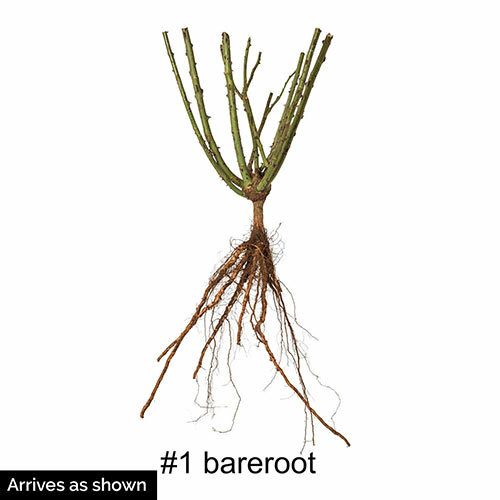 These are robust bareroot plants, which will give you some floral color in the first year and strong growth for exceptional, vigorous climbing roses in years to come. The varieties are randomly selected, but individually labeled so you'll know each of the climbers you're growing. Foliage TypeMedium green, serrated edge. Additional InformationBlackberries produce fruit on one year old stems. As soon as fruit is harvested, you may cut stems back or wait till spring pruning time.